Leury spent most of his young life being looked after by a slightly older brother and never knowing where his next meal would come from. His mother struggles with substance abuse and his grandmother in the US tried to help provide, but much of the time he was hungry and sick. 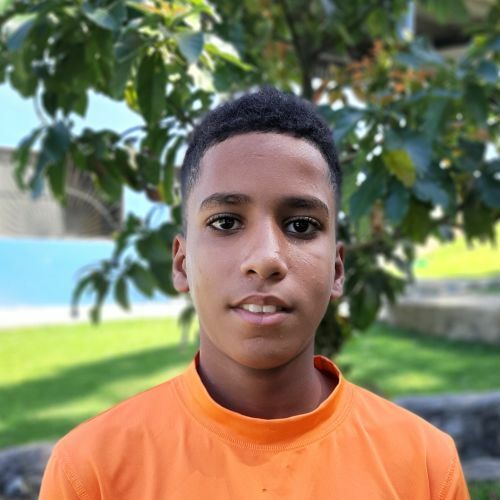 Now Leury is going to school at Kids Alive and has all he needs to grow up healthy and safe. He loves math and basketball.